On February 27th Liquid Freight held the 2nd Annual Carrier Meeting. This meeting gave a reflection of 2017 and where we are headed in the future. The emphasis of the meeting was on how the human factor plays an important role in our industry in the face of technology. We want to turn our challenges into opportunities and continue to improve as a business to be the most effective for our shippers and carriers. Brandon defined our standards that we find importance in as Trust, Food Safety, Professionalism, and People. We welcomed Rick Vojtisek, CPA as our guest speaker. He gave a presentation on the new tax reform and how it affects the trucking industry with helpful tips that our carriers should know. 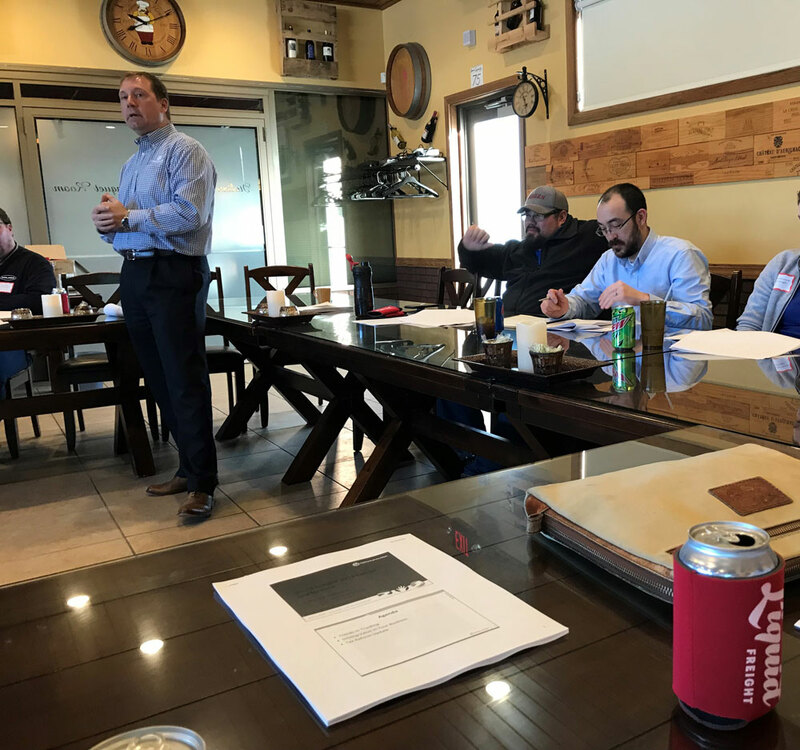 Dan O’Neil of Spectrum Insurance was another guest speaker, we invited to give information about insurance issues and concerns that are facing our industry today. We introduced new standards for our carriers to provide better service to our shippers and further emphasize food safety. Updated features on our website allow for real time load information from our carriers. We distributed cards for dispatchers and drivers that outline this process. For more inquiries about these updates please contact our office. We would like to thank our carriers that attended and we look forward to growth with you in 2018!